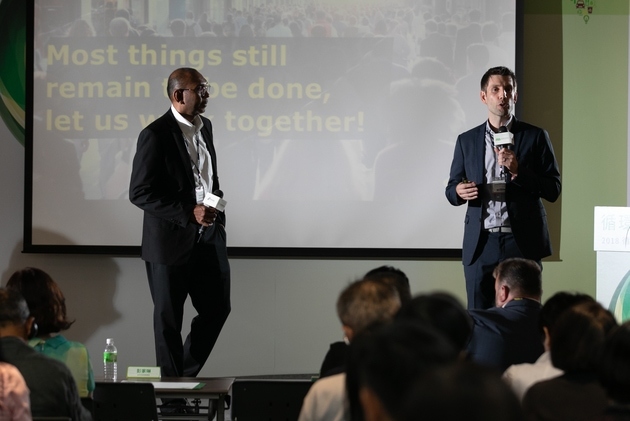 CommonWealth Magazine’s Top 1000 Survey pointed to potential threats to Taiwan’s competitiveness – fewer companies making the cut, the fading aura of the semiconductor and flat panel sectors, the lack of new blood and China’s rise. Orange and yellow bicycles shuttling around the streets of Chinese cities. It’s a battle of bike sharing systems that has played out in many locations in China over the past four months. Big cities have been rushing to install bicycle rental stations that allow people to rent and return bikes whenever they want with a swipe of a QR Code on their smartphones. Seen through the prism of this bike duel, the results of CommonWealth Magazine’s 2017 Greater China Top 1000 Survey reflect the different approaches businesses in China and Taiwan used to make the elite club: the rush to stake out claims in new markets in China vs. a grinding perseverance to hone one’s craft in Taiwan. Chinese companies are entering their “harvest period” in the internet and e-commerce sectors, burning money and doling out massive subsidies to expand their business and drive revenues. Online retailer JD.com, internet conglomerate Tencent Holdings and the Alibaba Group all saw their rankings soar this year, with Alibaba cracking the Top 100 in the survey for the first time, rising to 94th from 169 just two years ago. Chinese companies are entering their “harvest period” in the internet and e-commerce sectors, burning money and doling out massive subsidies to expand their business and drive revenues...Taiwan, on the other hand, continues to rely on its manufacturing prowess to compete. Taiwan, on the other hand, continues to rely on its manufacturing prowess to compete. The world’s largest electronics manufacturing services provider, Hon Hai Precision Industry Co. (known as Foxconn internationally), moved up one notch to fifth in the overall rankings; Taiwan Semiconductor Manufacturing Co. (TSMC), the world’s biggest contract chip maker, ranked in the top 10 (sixth) in net income; and smartphone camera lens supplier Largan Precision Co. ranked third in earnings per share. Hong Kong companies excelled at turning a profit, claiming seven of the top 10 spots in the profit margin category. So why is it that the ups and downs in the survey’s rankings and the future direction of Taiwan’s industrial sector can be seen through the bicycle sharing system war? 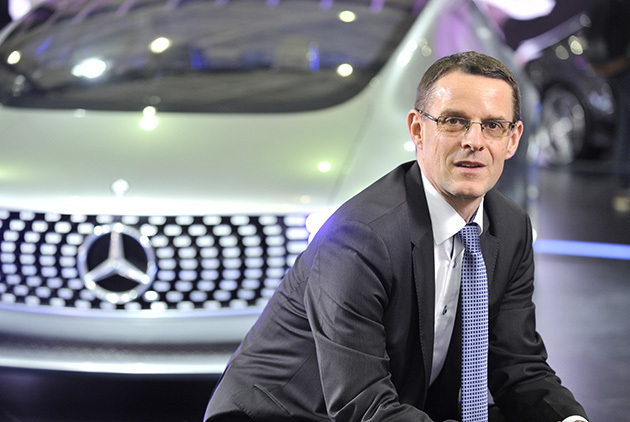 “In China right now, competition depends on the size of your fist. Whoever’s fist is bigger wins. 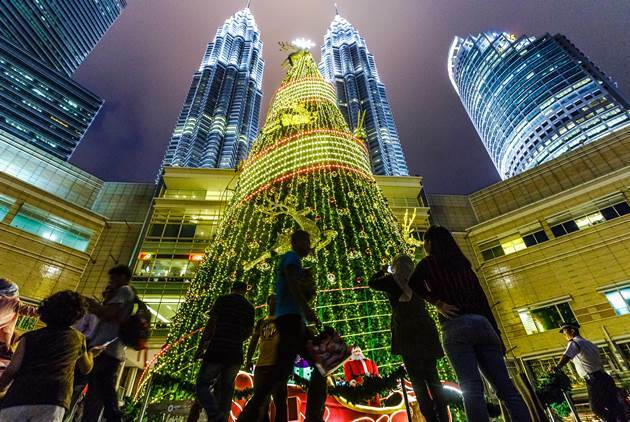 But you don’t see that business model being used by Taiwanese companies, and they shouldn’t try to do things that way,” says Liu Fang-jung, the chairman of Taiwan-based Friendly Securities Co. The moment an opening or trend presents itself, China’s corporate goliaths aggressively stake their claims in a three-stage process: burn money to grab customers, corral investors, and engage in cutthroat warfare. The battle fought over bicycles essentially followed that script. The opening emerged in January, when Hon Hai Group Chairman Terry Gou announced he was acquiring a stake in bike-sharing startup Mobike and would manufacturer the bikes on a contract basis. Producing Mobike bikes had been costly, about 2,000 to 3,000 renminbi (US$291 – US$436; NT$8,750 – NT$13,100), and slow, but with the Hon Hai partnership came the promise of lower costs and more capacity. It has enabled Mobike to already deploy 3 million bicycles made by Hon Hai in 50 cities around China. The moment an opening or trend presents itself, China’s corporate goliaths aggressively stake their claims in a three-stage process: burn money to grab customers, corral investors, and engage in cutthroat warfare. Mobike has also attracted investment from Singapore’s Temasek Holdings Private Ltd. With the support of Terry Gou and Temasak, Mobike plans to make 10 million bikes this year to get the edge in this relatively new market. Founded in 2015, Mobike barely produced 100,000 bikes last year. Its ambitions to increase that 100-fold this year reflect the “staking a claim” strategy, the desire to become the dominant player before others can get in. But Beijing-based rival Ofo, founded in 2014, is fighting back. 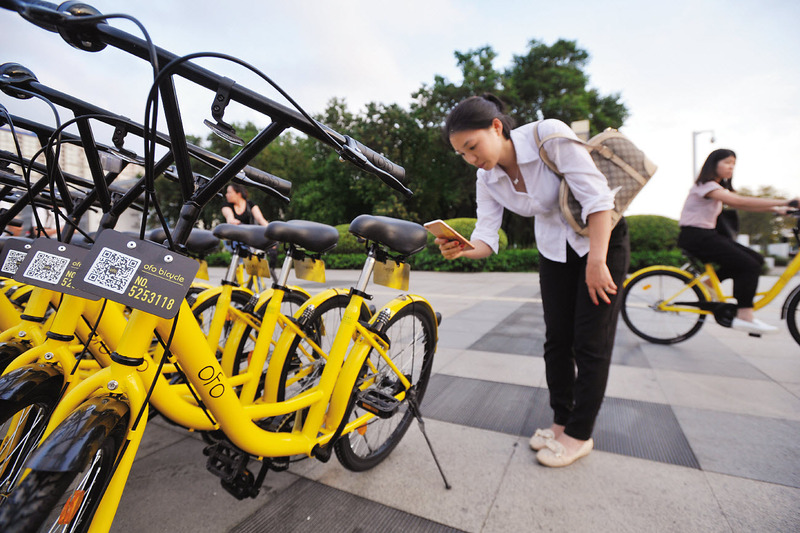 Seeing Mobike attracting investors like Tencent, Terry Gou and Temasek, Ofo has secured investment from ride-hailing giant Didi Chuxing and Alibaba Group affiliate Ant Financial Services Group (formerly known as Alipay) to set off a veritable bike-sharing war. In fact, it’s just another turf battle between Tencent and Alibaba, but the result of this confrontation will be seen in future Greater China Top 1000 rankings. Their attitude is simple: cut the throat of your rival today and see revenue flow in tomorrow in a winner-take-all battle. With a pitched battle set in motion, Taiwanese companies operating in China, known as Taishang, are watching with relish, eager to see the ammunition the two sides will bring to the battlefield. “At the beginning, everybody finds it confusing. A bicycle costs over 1,000 renminbi, so if free rides and big subsidies are offered, how can the companies make money?” says Stanley Yang, the president of Fu Shang Environmental Materials Co., which makes eco-friendly packaging materials in Dongguan. “But once bike-sharing operators found supportive banks willing to guarantee deposits were 100 percent safe, then riders could be asked to put down a deposit of 299 renminbi before taking a ride. That’s a huge amount of money. Every shared bike has become a mobile cash deposit machine, and a new ‘internet + bicycle + finance’ business model has taken shape,” Yang says. Chinese companies are investing huge sums in many businesses to drive market share. One of them is bike-sharing services, where deposits are often the main source of revenue. Simply put, being able to collect deposits legally is a money-maker, because once consumers put down deposits, they often don’t ask for them back, in part because the process is cumbersome. This is similar to the payment models of Alibaba’s Alipay and Tencent’s WeChat Pay, and these funds can be used for other profitable investments. In this case, the math doesn’t lie. Figuring an average of eight people sharing one bike and 10 million bikes in circulation, that adds up to nearly 24 billion renminbi in deposits alone. If the system were tried in Taiwan, the operator would likely be vilified for illegally raising funds. Otherwise the bike-sharing service itself does not make money, a platform model National Chengchi University College of Commerce professor Chiu Yi-chia described using the popular Chinese saying “wool comes from a dog’s back and a pig pays for it,” meaning that consumers not only get something for free from a company, but a third party ends up paying for it. But as long as it gives members of the public cheap access to non-polluting transportation and the risk can be controlled, the Chinese government is receptive to the idea. It’s a model unlikely to work in Taiwan, because of both the legal and market environment. 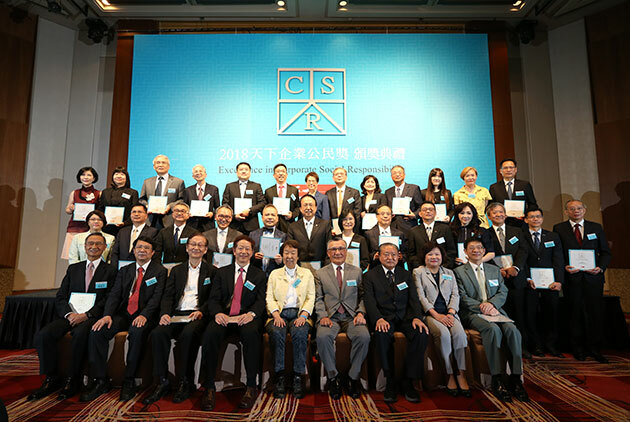 Taiwanese companies prefer to follow steady paths, and the enterprises that stood out in CommonWealth’s Greater China Top 1000 Survey were those that worked on optimizing their operations and pursuing excellence. The country’s bicycle sector is a case in point. Giant Manufacturing, one of the world’s biggest bike makers, started the bike rental trend in 2011 in Taipei when it launched the Youbike system. But unlike Chinese brands, Giant Chairman King Liu did not burn cash to achieve dominance in the sector. Rather he promoted a cycling culture and stressed quality, systems and service first to achieve his goals. Taiwan’s bicycle culture has fueled interest in cycling around the globe. Several prefectures in Japan have even invited Liu to go cycling in those regions, in effect extending the Giant brand into Japan. Yet as of now, Taipei only has about 10,000 Youbikes available to rent, not even 1 percent of Mobike’s deployment in China, exemplifying the emphasis in Taiwan on specialization instead of dominance. That trend is reflected in the Top 1000 rankings. Taiwanese companies tend to be highly specialized and stand out in a particular field. TSMC, for example, which has remained steadfastly focused on its core contract chip manufacturing business, rose three notches this year to sixth in the net income rankings. 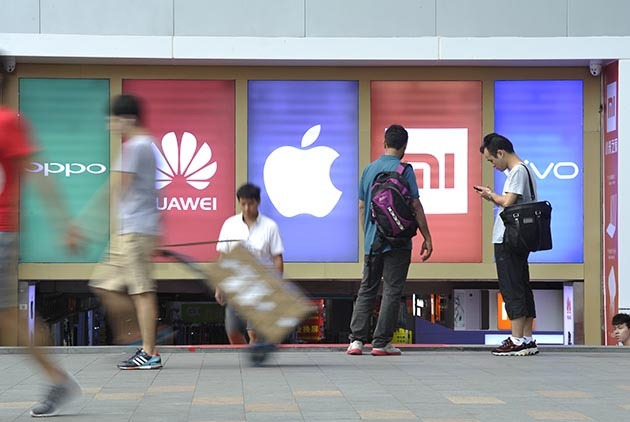 The only companies finishing ahead of it were China’s four biggest banks, which are protected from competition by the state, and China Mobile Ltd. In the earnings per share rankings, Largan moved up a notch to third, outpacing China’s three-headed BAT internet monster (Baidu, Alibaba and Tencent). Its success has shown that even the investment-intensive, high-cost manufacturing sector can defeat low-capital high-yield internet companies. Add Hon Hai’s fifth-place finish in the overall rankings, and it becomes apparent that manufacturing prowess remained critical to Taiwan’s presence in the top 100. That expertise may have a role in the constant battles among China’s goliaths. “Chinese companies can mobilize resources in launching large-scale commercial battles, but they need support in key areas from third-parties. Taiwanese companies are best suited to play this role,” Friendly Securities’ Liu Fang-jung contends. A closer analysis of CommonWealth’s Greater China Top 1000 Survey, however, reveals two major threats on the horizon. The first is that in industries where scale and standardization are assets, Chinese companies are gradually replacing their Taiwanese counterparts, according to Gordon Sun, the director of the Taiwan Institute of Economic Research’s Macroeconomic Forecasting Center. “If China’s supply-side economic reforms prove effective, we will see Chinese companies become increasingly competitive, and Godzilla-sized super conglomerates could take shape. 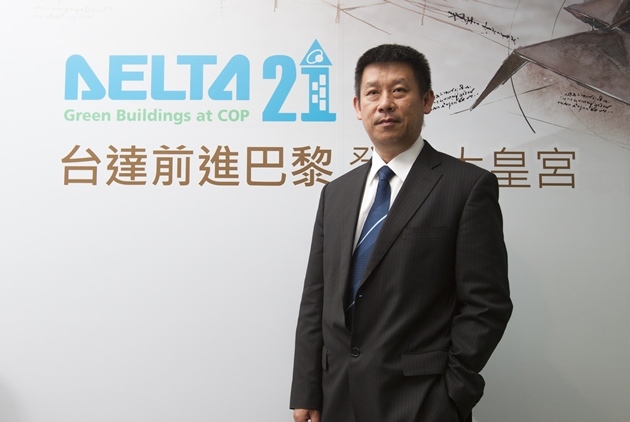 At that point, Taiwanese companies will face even stiffer competition,” Sun says. Of particular concerns are two sectors the Chinese government has designated as the highest priorities of development – flat panels and semiconductors. Rankings in these two disciplines saw a major reshuffle this year. In flat panels, BOE Technology Group Co. rose to 133rd this year, improving from 218th two years ago and 185th last year as it seized orders for Apple notebook screens while also preparing to attack the iPhone display market. In contrast, Taiwan-based AU Optronics Corp. fell to 121st this year from 96th last year and local rival Innolux Corp. fell to 139th, from 91st last year. When Taiwan signed the Economic Cooperation Framework Agreement with China in 2010, it tried unsuccessfully to have flat panels included in a small list of items given duty-free treatment by China because of how important the sector was to the country’s economy. But China rejected Taiwan’s appeals and, relying heavily on market protectionism, it has emerged as the world’s flat panel display manufacturing center. Among other companies catapulting up the rankings was Tsinghua Unigroup. The company, which tried to buy several major Taiwanese companies in the recent past, has gone on an acquisition and investment spree the past three years that sent revenues soaring by more than 100 percent in 2016. That growth propelled Tsinghua Unigroup up 216 places in the overall rankings to 331st. Yet despite the concerted support provided by the Chinese government and the surge in revenues, the company had a meager profit margin of just 2.94 percent in 2016. So it may be worth questioning if the massive government support will yield a bountiful harvest and Tsinghua Unigroup will truly become a threat to Taiwan. But Sun counters by questioning the state of Taiwan’s own semiconductor sector if TSMC is excluded from consideration. Another contract chip maker, United Microelectronics Corp., ended up ranked 280th in the survey, DRAM maker Inotera Memories Inc. was acquired by Micron Technology Inc. and is no longer eligible to be listed, and another DRAM maker, Nanya Technology Corp., fell to 804th from 646th and 751st the previous two years. “It’s really hard to compete with China on capacity and products that are mass-produced with standard specs. In the future, China will be the center of production for flat panels and semiconductors,” Sun says. Worth noting is that Taiwan’s flat panel and semiconductor sectors comprise many companies that still generate a high output, and the supply chains remain huge. Thus, even with TSMC continuing to shine, Taiwan needs to carefully ponder measures to help Taiwanese companies in the two sectors survive the threat from the rise of the “red” (China’s domestic) supply chain. The second major threat to Taiwan is a cruel fact revealed in the rankings. “Old faces fill the rankings. Taiwan’s problem is the absence of young entrepreneurs coming up to take their places, making it hard to foresee new openings and the star sectors of tomorrow,” National Chengchi University’s Chiu says. A closer look at the top 50 in revenue growth, an indicator that can signal strong potential for future development, tells the story. Only two Taiwanese companies – Taiwan Financial Holding Co. and Kinpo Electronics Inc. – made the cut, and in both cases, it was a factor unrelated to their core businesses that spurred the strong growth. Liu Meng-chun, the director of the Chung-hua Institution for Economic Research’s division focused on China’s economy, says the faster the revenue growth, the greater the potential for the business to move into the economic mainstream. In this year’s survey, Chinese companies dominate the top 50, and their interests focus on new energy, new materials, e-commerce and artificial intelligence. Taiwan's KKBox offers innovation and cutting-edge technology, but it has had trouble raising funds, symbolizing Taiwan's lack of support for innovation compared with China. That reflects Taiwan’s lack of new blood. Over the past six years, the number of Taiwanese companies in the overall rankings has fallen from 208 (including those listing Taiwan depositary receipts in Hong Kong) in 2011 to 134 in this year’s survey. Where are the country’s stars of tomorrow? “What’s most ironic is that KKBox, which has technology and innovative business model, had trouble initially finding investors in Taiwan. But “Catch Power” self-pickup kiosks featured its machines in the Taipei subway system and raised NT$10 billion, only to go bust,” Chiu says. “This shows how much people in Taiwan fear risk. They think seeing something for themselves is safer, but that’s never how it turns out. The government has the responsibility to take the lead in solving this problem by making bold investments in innovation and taking risks,” he says. Many believe services will provide the key to Taiwan’s transformation, but the survey shows that Hong Kong companies, which are predominantly in the service sector, are running higher margins. Seven of the top 10 companies in the profit margin category were from Hong Kong in this year’s survey. Sun believes the vast majority of Taiwan’s service companies are limited to Taiwan’s domestic market while Hong Kong’s service sector has long had an international vision, going wherever there was money to be made. “If Taiwan’s service companies want to stand out more, they have to learn from Hong Kong and think more internationally,” Sun says. The results of this year’s Greater China Top 1000 Survey demonstrate that Taiwan does not have to follow the strategy of “burning cash” and aggressively “staking a claim” to new markets used by China’s internet and e-commerce giants to drive revenues. Pursuing excellence and maximizing one’s core strength can also lead to strong results. To flourish in the future, however, Taiwan’s business sector will likely have to venture into emerging businesses – artificial intelligence, automation, new energy and new materials – and upgrade the service sector. Perhaps even more importantly, it will have to produce new entrepreneurial stars at an accelerated pace if it hopes to preserve its place in the competitive environment of Greater China.